Where other books and our educational system teach you how to solve “a” problem, Unscribbling teaches you how to solve ANY problem and fulfill your desires. We are all capable of creating the life we desire and solving any problems we may face. Unfortunately, the problem solving skills necessary to live with our desires fulfilled are rarely taught in schools, or in the home. 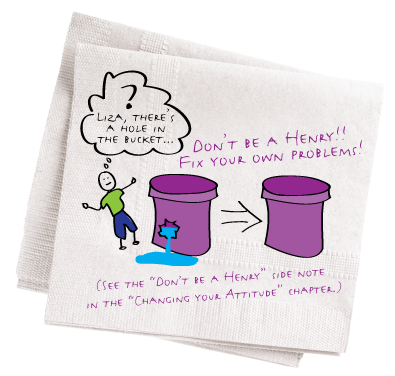 You may be taught how to solve “a” particular problem, but you probably have not been taught how to solve ANY problem that comes your way. Find your true desires (which are often hidden inside our “wants” and problems). Explore ways to fulfill your desires. Show you how to create an actionable plan to fulfill your desires. And then we’ll explore what might be holding you back from realizing your dreams. Ahh, how does life get better than that?  Empower yourself through Unscribbling today! As a Personal Transformation Coach who has studied many ‘gurus,’ I can easily say I’m impressed with Kristin’s teachings and tools. This book is a deep and practical resource that will continue to benefit my clients and I.